Your little monkey is becoming a couch potato or do they have springs in their feet? If you are having trouble channeling their energy why not sign them up for a gymnastic class, and Jumpin Gymnastics is a great centre to consider. 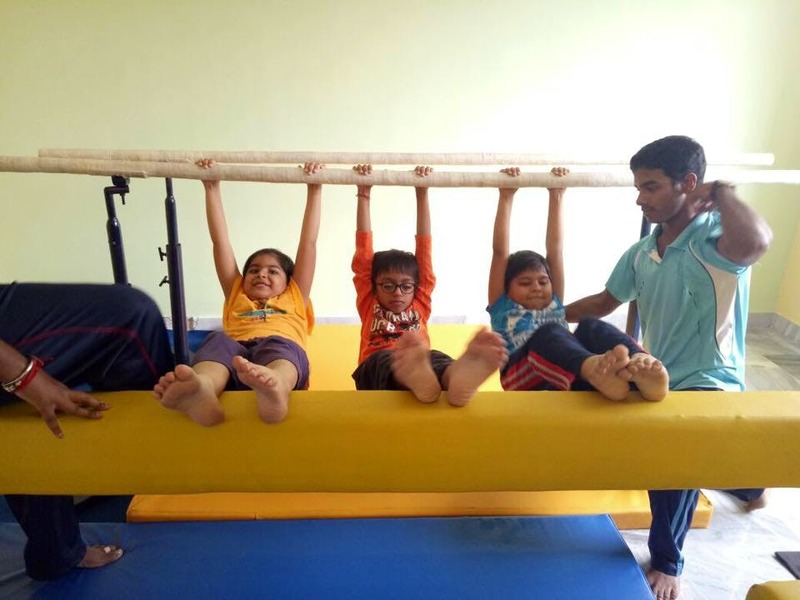 Set up by sports nutritionist Neha Patodia, Jumpin Gymnastics has gymnastics classes for your bubs between 3 to 11 years. Sign them up for it and let your munchkins perfect their moves and gain an introduction into fitness. The gymnastic classes will not only help your little ones get their tumbling down just so, but it will also provide confidence and allow them to form friendships along the way. A centre for recreational gymnastics (they don't offer competitive gymnastic classes), the classes will dive your kiddos into basic tumbling, balance beam, parallel and uneven bars, vault skills, wall climbing and floor work. Certified trainers will help your get started on their fitness journey, and all of the classes are divided age appropriately. Just so you don't worry about your bubs missing school for these classes, all of the hour-long sessions are scheduled in the evening. You can sign your kiddo up for 4 classes a month (with one class per week) or for 8 classes a month (with 2 classes per week). The fees vary between INR 1,100 to INR 1,500. The centre remains closed on Thursdays and Sundays. And on Saturdays they are open only in the morning. Great thing, these guys will also allow your bubs to make up for missed classes on any other day.